These are the same drills I use in the Rivet Drilling tool, drilling gas piston rivet holes and for drilling holes for the 4mm rivet holes in receivers. 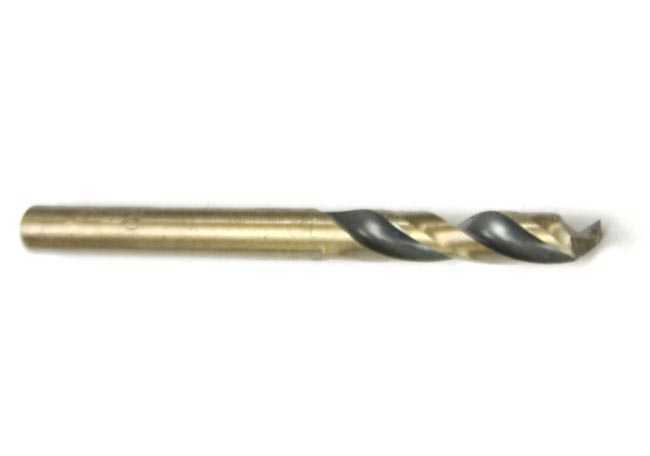 These are screw machine length drill bits with 135 degree split points to keep drill walk and bending to a minimum. The junk drills from Home Depot, Harbor Freight and most hardware stores are jobber length with 118 degree points that bend and walk more.